EVOLUTIONMAN introduces a sophisticated product that will provide men with an essential step to grooming…the MAN-icure. Men can now reap the benefits of a more resilient natural looking nail with a product that promises to strengthen weak, bitten, or brittle nails. Not only innovative in its palette, but also in formulation, these paints are toluene, formaldehyde and dibutyl phthalate free. Nail Varnishes are guaranteed to protect men’s nails from environmental damage, while providing a polished MAN-icure any guy is sure to love. Pure Matte – From the nail chewer to the guy looking for a natural manicure, this nail varnish is formulated as a matte-finish nail protector for men. For the adventurous man, Pure Matte can be used to instantly transform your favorite nail paint from a glossy to matte finish when applied on top. It dries quickly, penetrating all layers of nail paint, retaining its matte finish. Pure Bling- From the nail chewer to the guy looking for a buffed manicure, Pure Bling is a quick-drying satin-finish base or top coat that helps strengthen weak, bitten, or brittle nails. It promotes healthy nail development by building layers of protection. This varnish is formulated to add longevity and satin shine to any nail paint when used as a top coat. 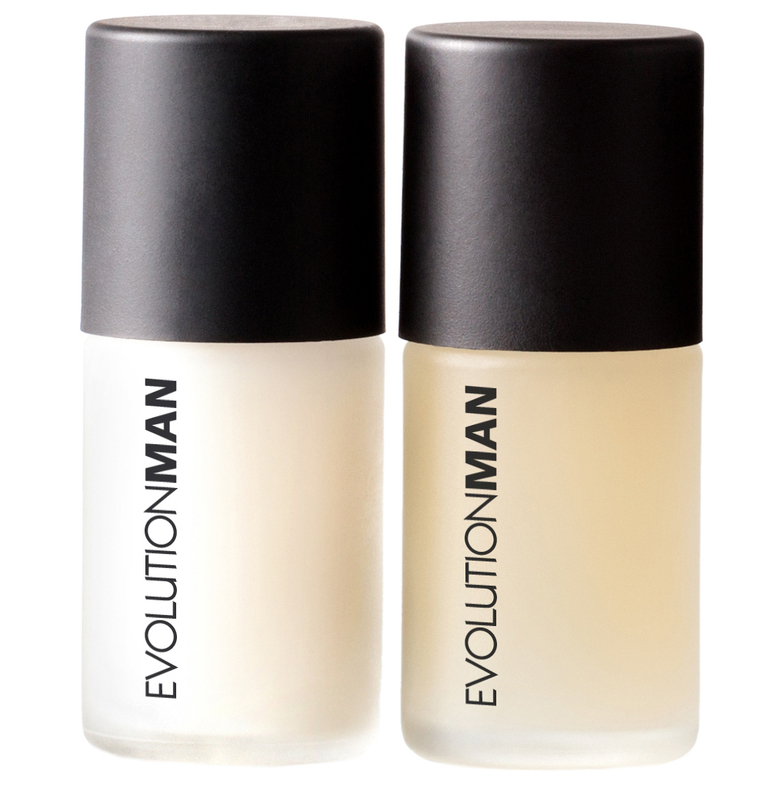 Pure Bling is enriched with nail protein, contains calcium and vitamins C and E.
EVOLUTIONMAN Nail Varnishes (SRP: $14) are now online at evolution-man.com. 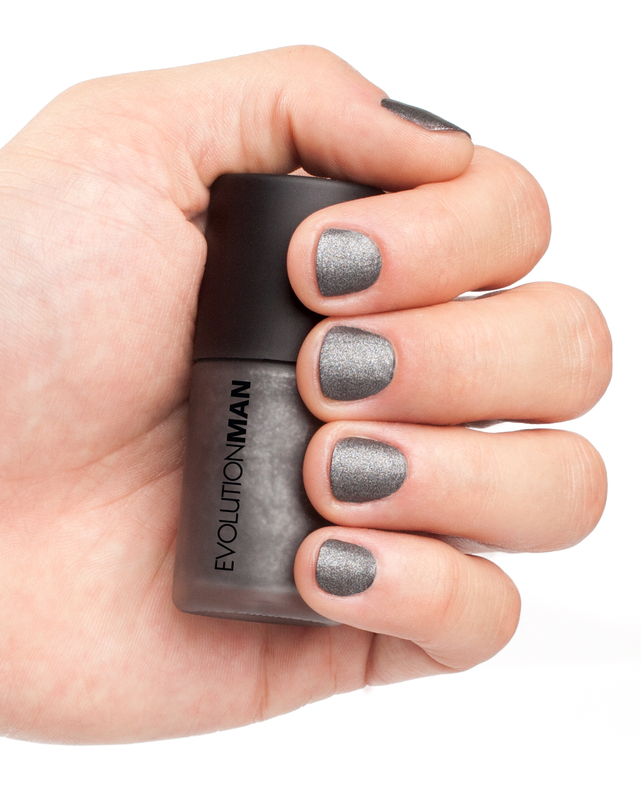 EVOLUTIONMAN introduces Rebel Nail Paints for the no-nonsense rebel inside all of us. These nail paints are perfectlyformulated so men can now reap the benefits of a perfectly groomed MAN-icure. You don’t have to be in a band to rock these colors. This smart and obscure paint collection references colors already seen and introduces them in a new, revolutionary light. Not only innovative in its palette, but also in formulation, these paints are toluene, formaldehyde and dibutyl phthalate free. Rebel Nail Paints will protect your nails from environmental damage ensuring a stronger, more resilient nail. Stand Out – The new way to look at black. Metallic charcoal paint with a crude matte finish. 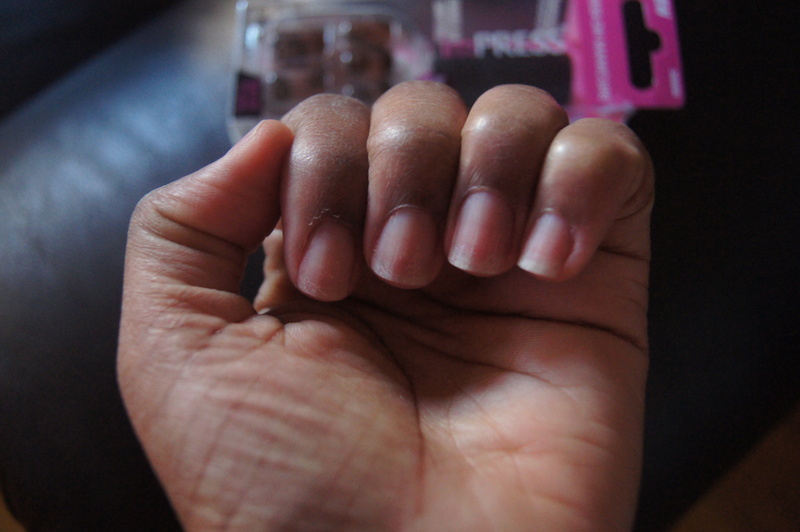 Use with Pure Matte nail varnish to keep you standing out longer. Hit the Pavement running with this polished, concrete-looking nail paint. Use with Pure Bling for longer lasting color, or for a dulled finish, flatten out Pavement with Pure Matte nail varnish. It’s all about rocking your Alter Ego. This matte metallic purple paint will give you a recognizable swaggering drive. 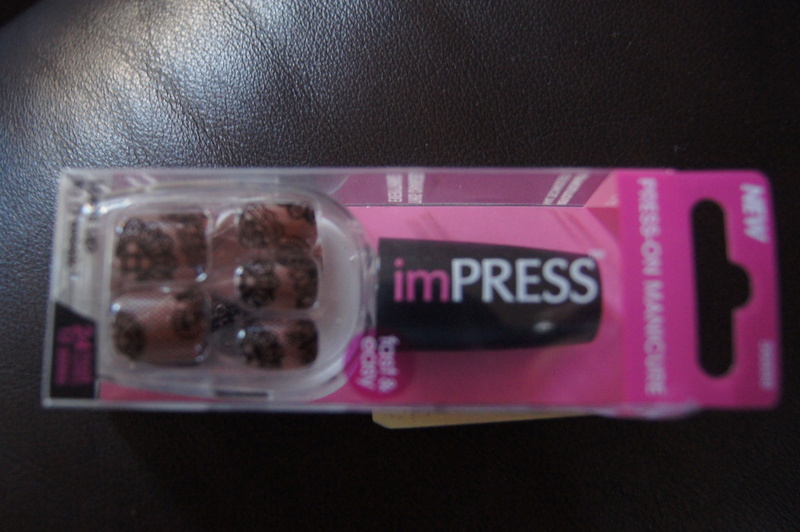 Use with Pure Matte nail varnish for longer lasting pleasure. 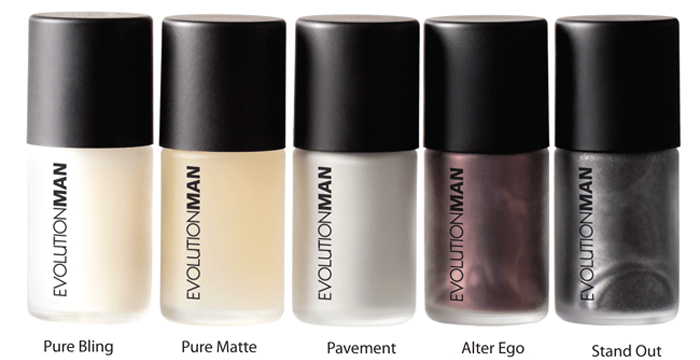 EVOLUTIONMAN Rebel Nail Paints (SRP: $14) are now available online at evolution-man.com. 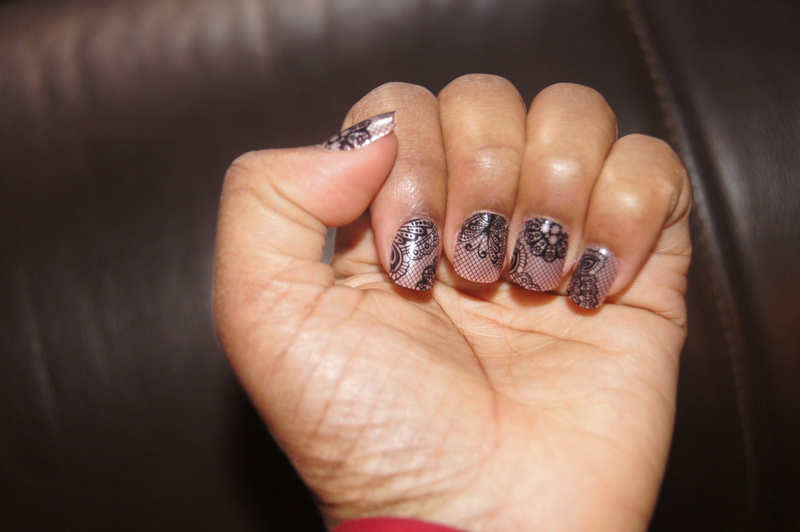 A few months ago I purchased a Lifebooker Loot (see post)- $22 for a Gel Manicure at Jean Leon Salon. 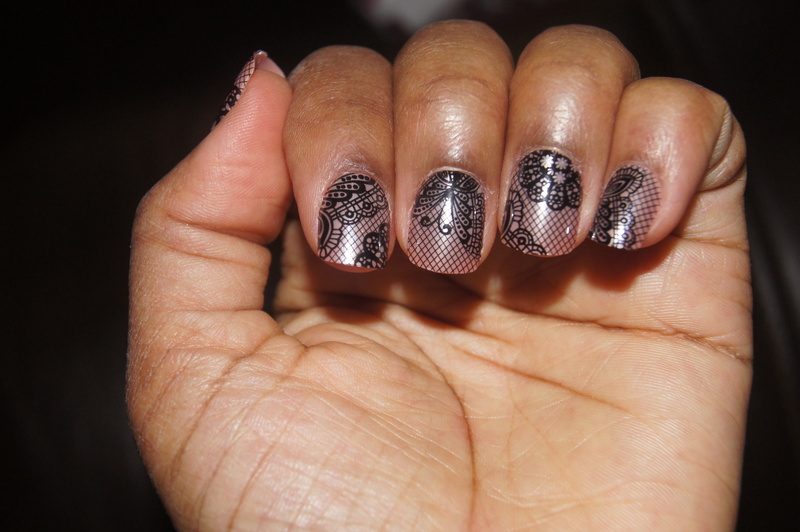 I was excited since I have never tried Shellac or Axxium gel, but, I have had a calgel mani before, which I loved. I thought, $22 to try a new spot is worth it. Boy was I wrong! Deals aren’t always deals. Almost always, you end up losing somewhere – whether it is in service, cleanliness, or outcome of the service or product you are getting. In this case, I lost in service and I’d say the place didn’t seem too hygenic neither. The basement where the nail salon is located is dimly lit, and looks very gloomy. Maybe that is the reason why the manicurists attitudes sucked! Also, there were no signs of an autoclave to sanitize the nail tools. The manicurist had her tools in a case on her desk, which she placed back without cleaning once she used them. She asked if I’d like my cuticles cut, I declined. You’re not using your nasty cuticle remover on me. Also, I had my own nail file I let her use. I could have sworn that the Lifebooker Loot I purchased for the gel mani stated we can either get an Axxium or CND Shellac mani. Well, once my sister and I reached Jean Leon (nail salon is located in the basement of the salon), we were told to choose only from the CND Shellac products. Bummer. I did want to try axxium. 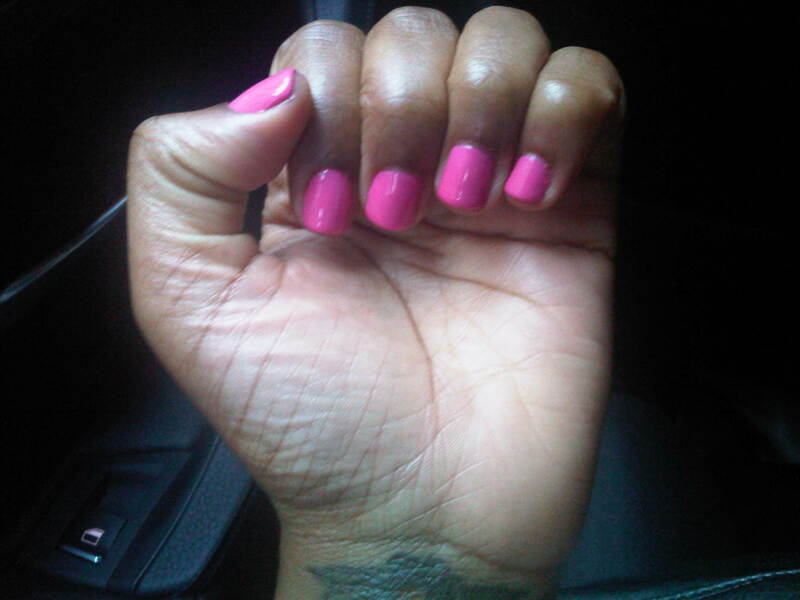 I quickly got over that, and chose CND Shellac’s Hot Pop Pink, and waited for my manicurist. Nope, I don’t know her name because she didn’t even greet me! Very rude. She rushed to do my nails. Wasn’t friendly. No smile… nothing. Not much of the staff were friendly, not only to me, but to other patrons in the establishment. Seriously, we’re coming here to give YOU business, and you act like you’re doing us a favor? My nails did come out nicely, however, I will not go back. I can’t stand bad customer service. Also, we shall see if this mani lasts a full two weeks. Corals, orange, bright pinks – are all ‘in’ for Spring. The 1st time after 7 weeks of not having polish on my fingers, I decided to adorn my nails with one of the shades HOT this Spring. The shade I chose is Zoya’s Elodie. 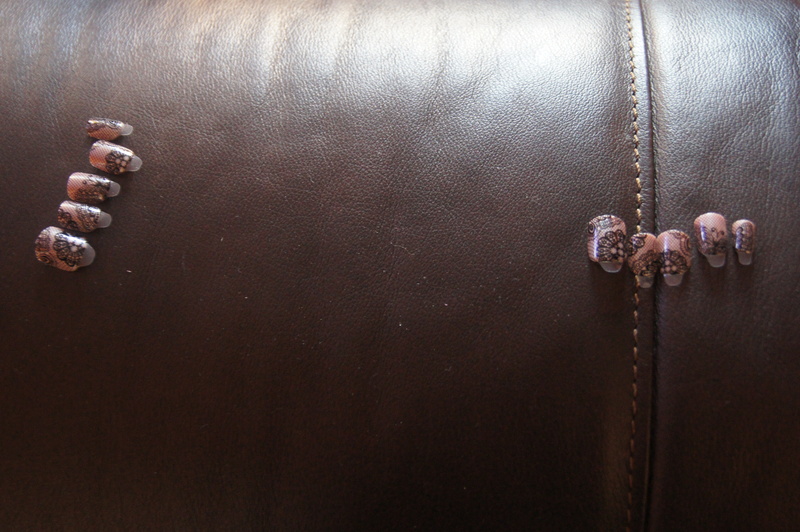 I went with two coats, but, I probably should have used three to achieve maximum opacity. The one thing I don’t like is that it comes out a tad bit darker than what it looks like in the bottle. Overall, I love the color. What are some of your favorite shades from this season?